Someone is looking very relaxed. Wow! I'd love a go in that swing!! I jumped in, great fun!! 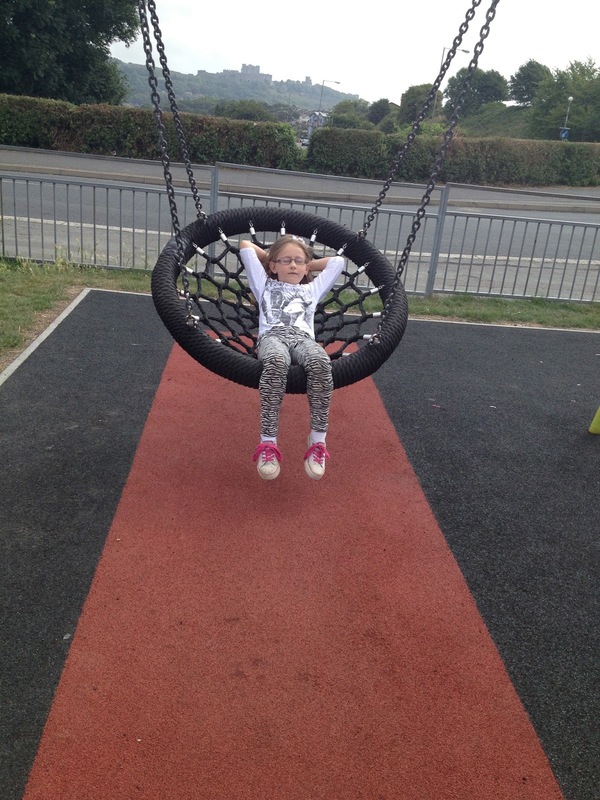 If only I could fit one of these swings in my garden!! Just chilling at the park!